Students who turn to NOLS for their semester abroad treasure the experience. Wendy Cirko and Cory McDonald both took NOLS semesters as their semesters abroad last year. Both Spring Semester in New Zealand graduates, shared their reflections on the experience and the education with us recently, and we had to share. 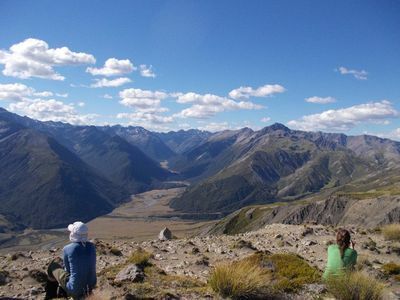 Learn more about upcoming semesters in New Zealand here.